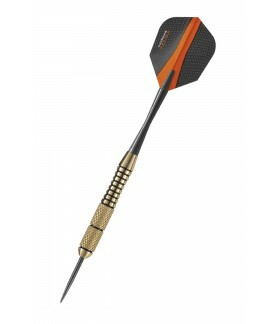 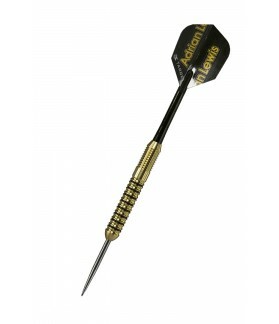 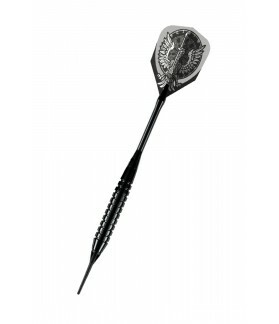 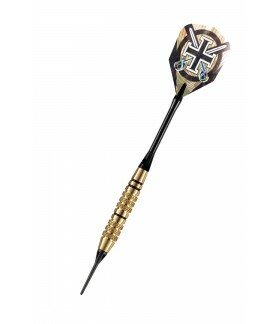 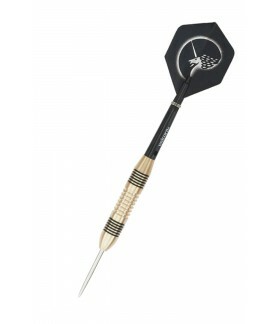 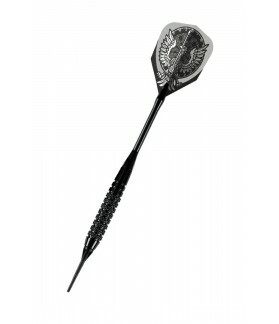 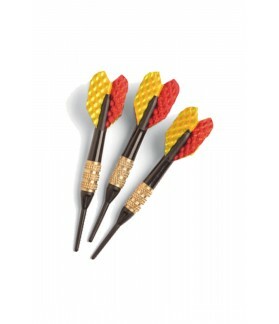 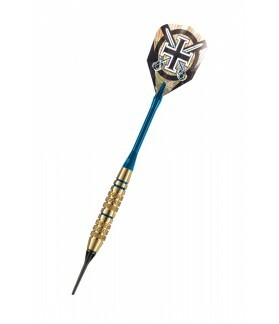 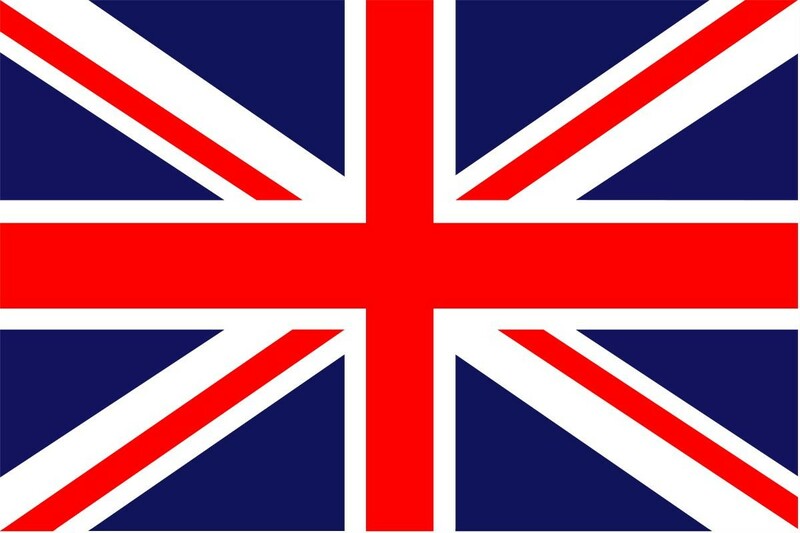 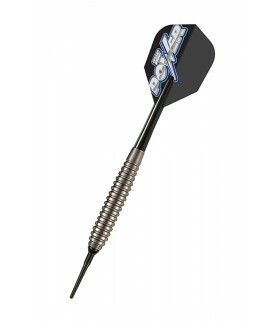 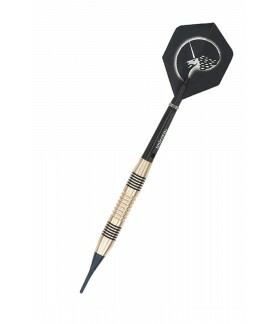 Darts There are 295 products. 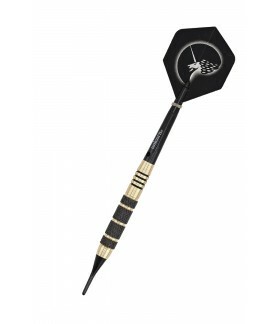 The geapon for the battle. 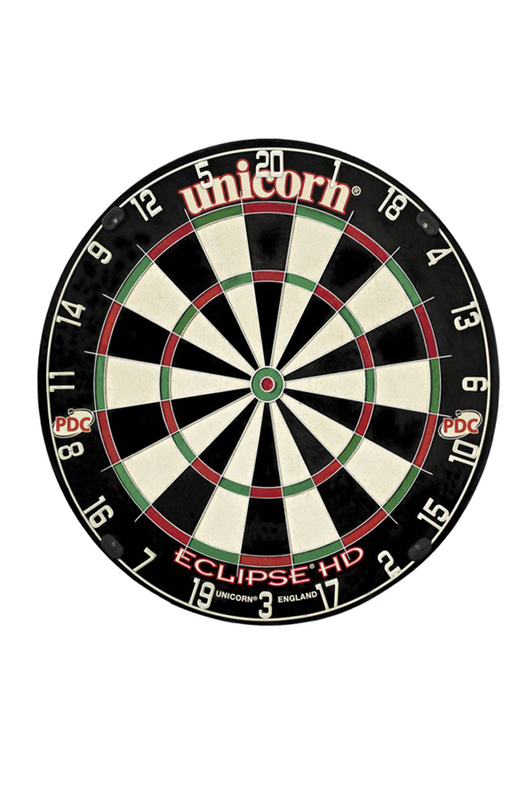 For the battle in electronic board.